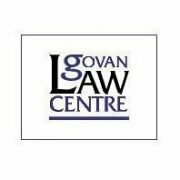 Govanhill Baths Community Trust are dleighted to announce a new partnership with Govan Law Centre (GLC). GLC’s private tenants team will be at the Baths every Friday morning from 10.30am til 12.30pm. The team will be able to offer advice on a range of problems – landlord problems, arrears, threat of eviction, damp and disrepair; or of you need advice on any legal issue ort benefits, they will be there to help if they can. 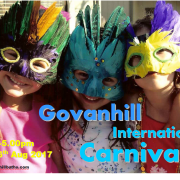 Govanhill International Carnival 2017 will take place on Saturday August 26th . We will be celebrating the unique cultural heritage of Govanhill as the most diverse community in Scotland with a street parade, workshops, music, art and happenings. For the Parade we are looking for street and carnival performers and musicians to take part. We are also looking for community, local or voluntary groups who would like to work with Rags to Riches to make their own banner to march under.